In a surprise move, at the Woodfibre LNG round table discussion on Gambier on March 21, Woodfibre LNG Canada president Anthony Gelotti indicated there is a possibility that LNG tankers will pass by Port Mellon and Langdale. He called this route B. 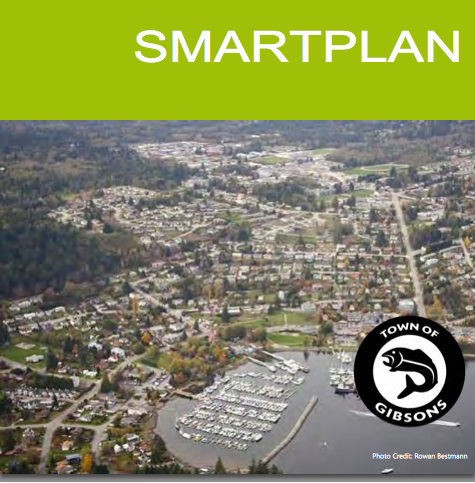 Mayor Wayne Rowe has published a rebuttal of the article "Gibsons could lose marina to The George" on his website. What’s Been Going On in the Town of Gibsons? Rise Up, George Blimpton, Rise Up!